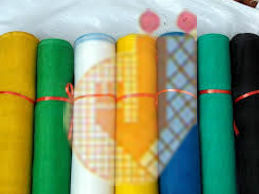 Wire is woven in different type of Weave pattern such as Plain, Twill Weave, Dutch Twill Weave, Multiplex Weave. The Mesh requirement varies from opening between wire diameterin different wire diameter requirement. 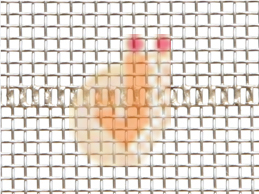 Wire Specifications, Weaving Pattern, Opening & Wire Diameter along with the Width & Length of the mesh constitutes the specifications of the required Wire Mesh, which is determined according to customers specific requirements. Mesh can be manufactured in any Metal, Size (Width & Length) & Specifications which cater to different types of Industries. We can supply Open Ended Wire Mesh upto the width of 4500mm without any Middle Joints. 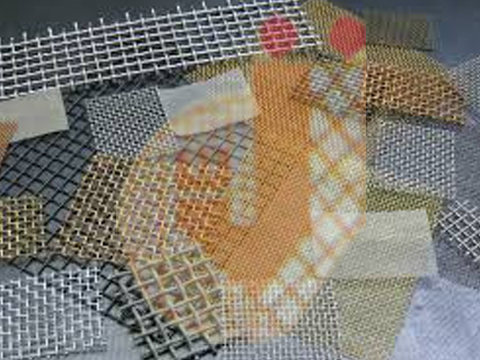 We offer Wire Mesh also known as Wire Netting in various Metal, Sizes, Openings, Thickness, Weaves & Patterns. Wire Mesh in Open Ended & Endless above the width of 4500mm can be supplied by jointing two or more pieces. We can supply Mesh width upto 10 .5 mtr by middle joint or commonly known as Seaming. 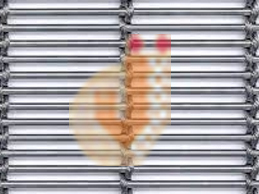 Wire Mesh in Endless form basically used in Cylinder Mould Machines in Paper & Board Industries, Asbestos & Fiber Board Industries. It is the most commonly used weave. 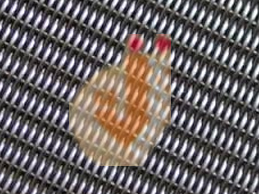 Each Warp Wire crosses alternatively above & below each Weft Wire. Warp & Weft Wire of the same diameter. Aluminum & Fiber glass are widely used in doors & windows for insect & mosquito prevention. Application of Mesh & Specification of Wire Composition like Mild Steel, Galvanised, Stainless Steel, Monel, Inconel, Titanium, Phosphorus Bronze, Silver & many more along with Diameter varies from Industry to Industry. 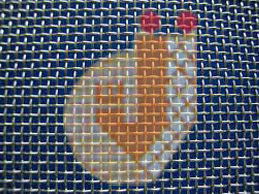 Mesh woven from Profiled Half Round Wire is manufactured up to the width of 4500mm without joint. Widely used in Paper & Board, Asbestos Industries. Basic use for protection from mosquito & insects.Widely used in Material ofAluminum, Stainless Steel, Galvanised and Brass. 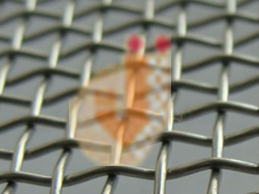 Mesh usually ranges from 14mesh to 20 mesh in different wire diameter sizes. We can also supply in different shade of colour. Used in Dehydration of Vegetables along with Architectural purposes. Manufactured from Stainless Steel Rope wire mainly consist 7wire or 4 wire strand / roper in the Warp Side & Straitened Rod from 2mm to 1.4mm in the Weft Side. Specifications can be changes & manufactured as per specific requirement. 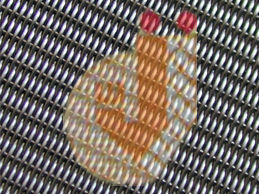 TWILL Weave indicates the wrap & weft wires passes alternatively above two or more & below two or more wires depending upon the patterns of Twill Weave. 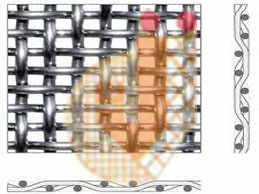 Such weaves allows use of heavier wire diameter in a particular mesh count than used in Plain weave. These types of weave has a wide application capable of supporting greater loads & finer retention. 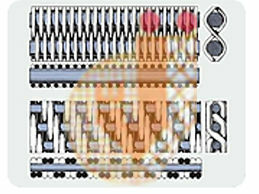 In this process of weaving pattern of mesh each weft wire passes over three warp wire& under one wire or vice versa in alternate up or down process. It can also be woven in such that each weft wire passes over twoconsecutive warp wire & under two consecutive wirein an alternate up or down process. DUTCH Weave refers to the use of a different mesh in warp & weft along with different wire diameter in warp & weft forming a fine mesh in one direction and a coarse mesh in the other direction. 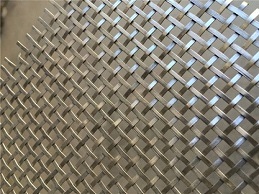 This weave results in greater strength with very fine openings and is used to aid more particle retention and an increase in filter cake formation than other patterns of weave. 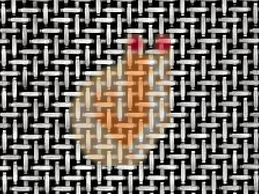 This weave pattern has a combination of Plain, Twill & Reverse Pattern. 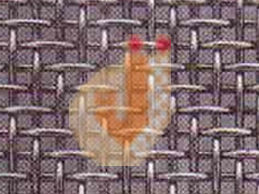 DUTCH Plain Weave refers to the use of a heavier warp wire diameter with coarse mesh in conjunction with a lighter weft wire diameter with fine mesh. 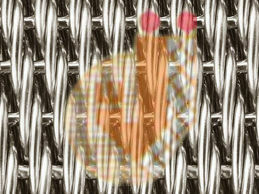 Each Warp Wire crosses alternatively above & below each Weft Wire. It widely used for Filterationin Oil, Chemical, Screening, Air & Space &Other Allied Industries. 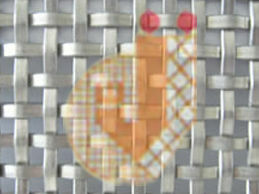 Dutch Twilled Weave is produced by a combination of the features of the Twilled Weave & Dutch Weave. Each Wrap & Weft wires passes alternatively above two or more & below two or more wires depending upon the patterns of Twill Weave. Dutch Twilled Weave supports greater loads & more particle retention as it represents the features of both Twill Weave & Dutch Weave. It is applicable where heavy material filtering is required. 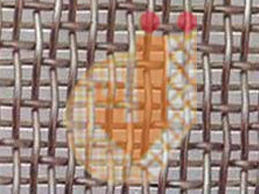 Reverse Dutch Weave is manufactured by lighter wire & fine mesh in warp with a heaver wire & coarse mesh in weft. 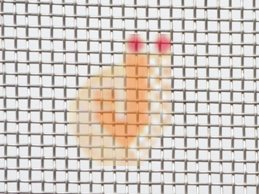 Reverse Dutch Weave provides greater strength with very fine openings. Reverse Dutch Weave supports greater loads & more particle retention then Dutch Twilled Weave. .
Mud filter cloth is manufactured mainly in Plain Dutch Weave. It is mainly used for Lime Mud Filter. It can be supplied at the width of 4500mm without any joints in Stainless Steel Grades of 304 / 304L / 316 / 316L. 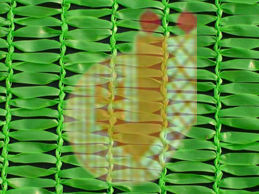 Multiplex Weave is also a type of a Twill Weave Pattern. 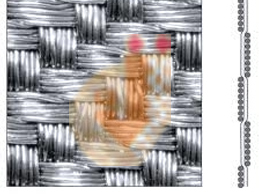 Multiplex Weave is manufactured by interweaving 5wire in single warp & weft. 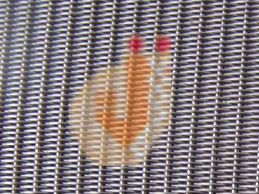 The number of pores increases due to the special mesh structure but the Wire Mesh is tightly woven. It is stitched 3,5,6 per inch are woven HDPE or Monofilament material durable and look stitched, It is widely used in agriculture to protect the direct heat on product, field or on site. It can be supplied in width from 1.5mtr to 6mtr.